We manufacture a durable range of homogenizer machine which comprises of positive displacement pump and has its own significance. The displacement pumps forces the product under high pressure through a small adjustable gap between the valve and the valve seat, causing turbulence and intense mixing. 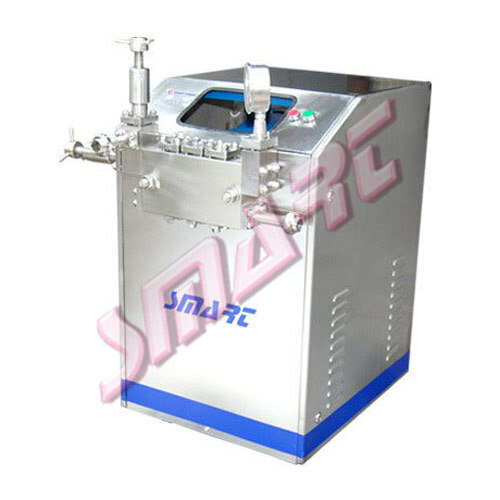 Homogenization is a process used to emulsifying one liquid into another or uniformly dispersing solid particles throughout a liquid to improve important product qualities.